Oh how I loved this book. The recipes weren’t necessary but they are an added bonus. Love that this book reminds us how to break bread at the table and be hospitable. I’ve gifted so many copies of this book. This was my second read through of the book The Greatest Gift. Such a great Advent book. One Thousand Gifts was wonderful. I downloaded the app and have been keeping track of my own gifts. It helps us keep stock of our blessings. Working at a church, this book spoke to me in so many ways. Reading what individuals are searching for etc. Too many have been hurt by the church and I truly think this is a book that might help individuals heal. Sadly I didn’t read many fiction books this year. But this was such a good read. This is the book that truly made me realize I’m a writer. I participated in a six week course on this book. So so good! I love that the authors interacted and commented on our blog posts. They also have some great podcasts. Another book that I loved. Emily helps us all take time to breath and bask in our simply Tuesday’s. After reading this book, I don’t dread Tuesdays like perhaps I did before. This book is so fun…it made me laugh in so many places. But in other places, as a single woman, I couldn’t always identify with Jens stories. But overall, I truly enjoyed this book. Another fantastic read! Loved this book! Oh so much goodness! In 2016, I need to finish Writing Down the Bones by Natalie Goldberg, Accidental Saints by Nadia Bolz-Weber, The Bridge by Karen Kingsbury (Thanks Katie M. Reid) and Beautiful Uncertainty by Mandy Hales (Thanks Susan Shipe) Beautiful Uncertainty doesn’t come out until 2016 but I was gifted a prerelease copy. As a single woman myself, this book is PURE GOLD! Last but certainly not least, I’m currently reading “Notes on the Journey: Living with Sarcoma and Hope” by Laura A. Koppenhoefer. The book is a compilation of Laura’s CarePages from approx Sept 2011-Spring 2014. Laura lost her cancer battle on Nov 30th of this year. I’m thankful for a friend who is loaning me her copy of Laura’s book. I’m reading through slowly and savoring my dear friend’s words! These words have been replaying in my head and my heart today. They are in the text I will be preaching on Sunday. In this text, Zechariah and Elizabeth are told that Elizabeth will give birth to a son and they will name him John which means “God is gracious and/or merciful.” Yet even in the midst of this annunciation to Elizabeth, that is not where I’m finding myself focusing instead I’m pulled to the above words from Luke 1. Have you ever noticed that when your electricity goes out, you don’t need much…one candle can give off just enough light? That light takes away the shadows of the darkness. That light reminds us of this precious holy child who comes as the light in the darkness. In contrast, John comes to give us knowledge of this promised Messiah while Jesus comes to fulfill that promise; the light of the world. During this season of Advent, not everyone experiences joy. There are many who are in the depths of death and are sitting in those shadows of darkness. I think of my friend who recently lost his father; also a beloved grandfather, spouse, father-in-law. I also am reminded of dear Laura’s daughters. For them, that empty chair at the table or around the Christmas tree is evidence of this one they loved and lost. They are literally sitting in the shadows of death. Yet God reminds us that God will guide our feet into the way of peace. Both these dear souls are no longer in pain, but rather have been guided into the way of peace. And those feet that bring Good News and guide them into peace, they came first as infant feet; born in an stable in Bethlehem; a Son born for our sins; a Son born to guide us all into the way of peace. This peace is a peace that only this infant son can bring in the midst of our sorrows and joys and showers upon us through God’s love for God’s people. This love is a love that reminds us always of the power and gift of love and relationships in our own lives. As my friend Laura was laying in her hospice bed, she asked us her friends, family and mat carriers to send her pictures etc to decorate her room. Only a week there, her room was filled with so much love. There was no white space left on those walls; a concrete example of the power of love; Gods love that guides us all into the way of peace; a peace that passes all human understanding. Our gracious merciful God sends this infant child as an embodiment of God’s love for all God’s people. This unlikely King born to this unlikely woman triumphantly breaks the dawn from on high especially to all of us who sit in darkness and/or in the shadows of death and guides our feet into the way of peace! Let’s walk forward trusting in this promised Messiah who always promises to take our hands and guide our feet into the everlasting way of peace that only God can provide! 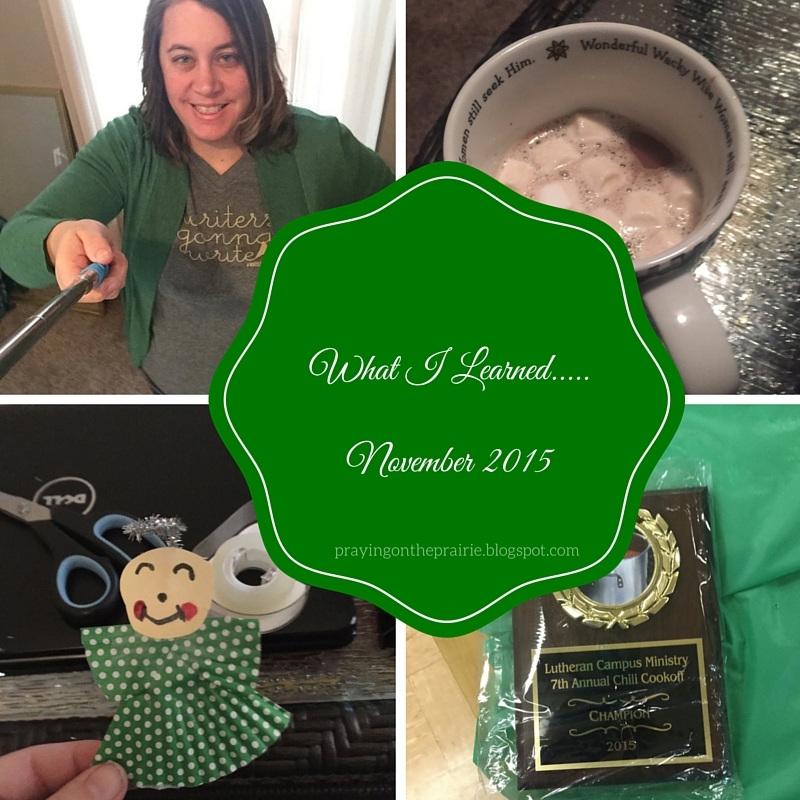 The Top Ten Things November Taught Me! 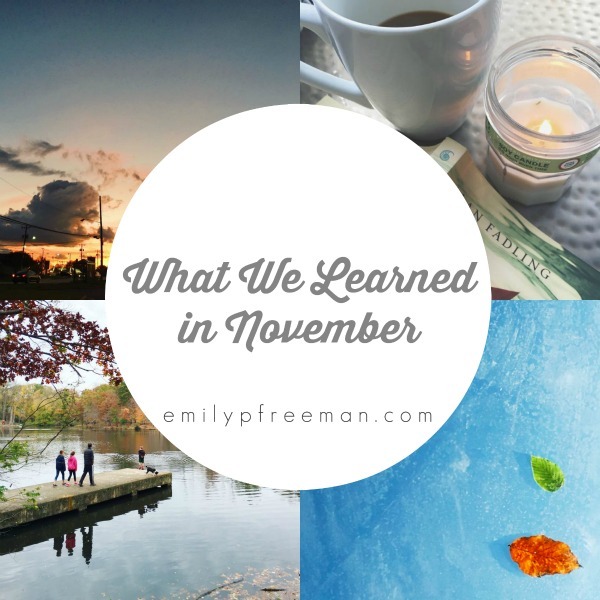 I am linking up with Emily Freeman’s monthly link-up today. You can check out all the posts over at Emily’s Place. (1) It is so much fun to find new clothing lines. Thanks to my friend Lindy for introducing me to LuluRoe. I am so excited to try out my leggings. I also will be purchasing a dress or skirt. 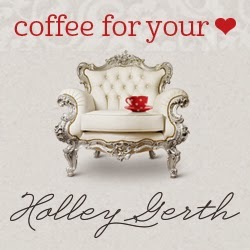 (2) Even.If.Not has become one of my new favorite phrases penned by my blog friend Kaitlyn. I am on her launch team and am so excited for all of you to read her book. Even If Not: Living, Loving, and Learning in the in Between will be released in early 2016. For more information, click here! (3) Time with dear friends is so so good for the soul! Lunch with KG, coffee with CT, Beer and Hymns with EG and AH. We need to take time to gather around the table more often friends! (4) We need to find a cure for cancer! I know this isn’t news to anyone. But too many individuals have been taken way too soon. My friend Laura completed her Baptismal journey yesterday. My heart breaks for Laura’s daughters who have now lost both of their parents to cancer. Two weeks ago, our local Taco John’s held a fundraiser for a young wife and mother who was battling cancer. She passed away two days after her fundraiser. And it seems that more and more people are being diagnosed with cancer. (5) Thanksgiving with the family is the best! Love spending time with my family especially as my grandparents age. Good food, great conversation, competitive Rook games, lots of laughter and so much more! (6) The gift of community! I especially have noticed it in the last 24 hours. Voxes, Tweets, Facebook messages and the list goes on. In the words of my friend Sally, it feels like one giant cyber hug. And my friends, that is a perfect description. As the Wartburg Seminary community grieves, near and far, there is power in knowing that we do not grieve alone but together. (7) Peppermint lattes, hot chocolate with mini marshmallows, vanilla egg nog….oh the goodness! I love this time of the year. There is something about curling up under blankets with a hot beverage in hand. (8) I am a champion chili maker! I repeated as the Lutheran Campus Ministry chili feed champ which is voted on by local officials. This year it was local cops; last year fire men! (9) Sometimes we just have to reward ourselves for completing a goal/challenge. I bought myself a new tshirt AND tank top for finishing the Write 31 Days challenge. I couldn’t decide so I rewarded myself with two items! (10) Pinterest isn’t always a fail! I led the Family SS activities two weeks in a row. And the cute cupcake liner angels from Pinterest were not an EPIC FAIL. In fact, they turned out rather cute. There are people who God places in our lives that leave such a lasting imprint. It is almost impossible to remember a time when you did not know that individual. Their light seems to always shine a little bit brighter than the rest of our lights. And my friends, today that light is a little bit dimmer. My dear friend Laura completed her baptismal journey yesterday and is now reunited with her beloved, Rod. When I started at Wartburg Seminary, Laura was one of the first people that I met and was one of the most welcoming people I have ever met. In addition, her smile always lit up a room. She loved well and she loved deep! I am reminded of a story my friend Sandi shared about when her and her family moved onto the campus at Wartburg. Laura showed up with toilet paper and lemonade: perfect gifts for moving into a new home on a hot summer day. Love can be so very simple, like through fresh squeezed lemonade, and Laura was the absolute best at showing that love! A few years ago, our friend Julia ran in honor of Laura and sarcoma research during the Fargo Marathon. 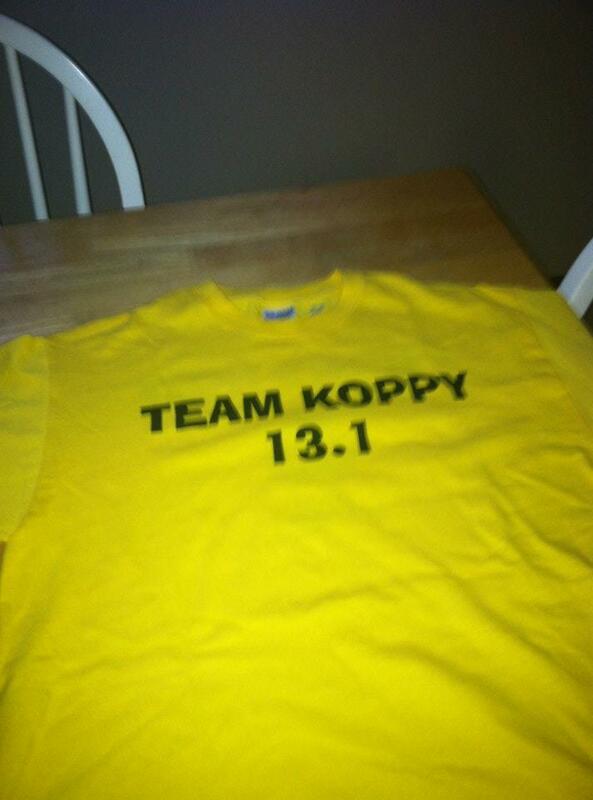 Now I am no runner, but I was so delighted to stand on the sidelines donning my “Team Koppy” t-shirt and cheering on Julia and Laura. So now as I lay down my mat, I see all the others around me reluctantly laying down their mats too. Laura touched more lives than I think she will ever know or could imagine. The impact of love for Laura is seen in the tears, Facebook posts, and sighs too deep for words that express the impact of love she has had on each and every one of us. Laura, my friend, you are so dearly loved!